Current selected tag: 'emotions'. Clear. 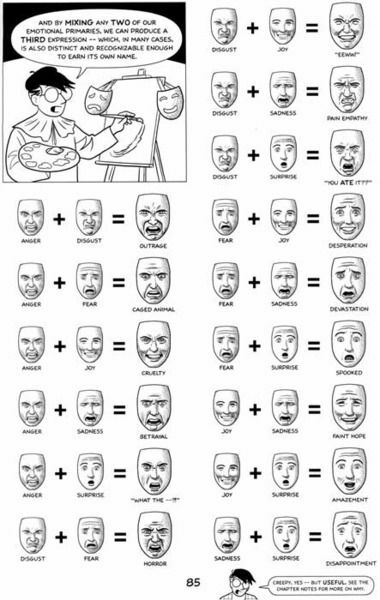 This useful reference guide gives you an easy way to add emotions to your portraits by combining two facial expressions. There are a wide range of emotions that you can explore, all of which can be added to your cartoon drawings or portraits.